A few days back, I was talking to someone I was working with. I told her about how I eat, and she said, "well what about protein? How can you get enough protein just by eating plant based?" Why is this the first thing that people worry about? My sister was concerned that I was not getting enough iron. When I was growing up, my mom and dad subscribed to Weight Watchers. At that time to get the "recommended" iron in one's diet all a person had to do was to eat liver once a week. Most people cringe at eating liver and onions. Can't say it was ever my favorite, but people, times are a changing! 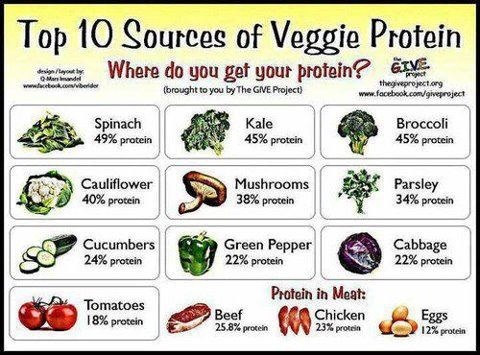 You don't have to eat meat to get your protein or iron! More and more research is being done about the food we eat and the protein that we are actually supposed to have. This video explains perfectly what kinds of proteins we should be eating. So how much protein should we have a day? Dr. McDougall has a program that he has his patients follow called The Starch Based Diet. 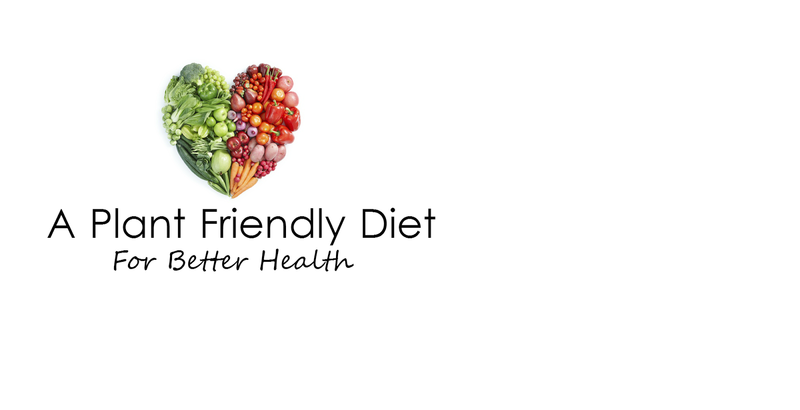 In this diet he eats mostly starches along with fruits an veggies. I eat a lot of starches, and those starches contain a lot of proteins. Listen to this video https://www.drmcdougall.com/health/education/videos/mcdougalls-moments/where-do-you-get-your-protein/ He talks about people that get too much protein are over weight. That is the problem with the standard American diet (SAD). Obesity has never been higher in this country. Not only do starches contain a lot of protein, but vegetables do as well. So when someone asks you were where vegans get their protein? Send them over to my blog or do your research to find it out for yourself! This way of eating has helped me so much! It has reversed my diabetes, and has lowered my blood pressure. I have more energy now than I ever have because I'm eating clean proteins. Have you ever felt bloated, fatigued, and weighed down after a heavy meal of meat? It's because your body has to work twice as hard to digest it! Not so with this diet. I'm still lazy though. I need to force myself to go out and walk, but I sleep better, and when I do workout my body recovers more quickly. Now I understand that back then there were not a lot of medications like they have now. Have you noticed that there is a pill for everything? From balding heads, to erectile dysfunction! Have you also noticed that during commercials they advertise all those pills? I hate commercials! First you see an advertisement for junk food, and then the drug commercials. In a way it's funny and ridiculous! The pharmaceutical companies are just that, companies. They are there to make a profit. They don't care about the people they serve. I work in a nursing home, and I'm so amazed that the nurses just pass meds! They have no time for anything else! These people are fed the most disgusting foods. Most people I deal with have had strokes, and are bed bound for the rest of their lives. There is a lady that is well over 500 lbs, and she is fed food that I wouldn't give to my dog. Breaks my heart that physicians aren't seeing what could really help their patients is right in their grocery stores, but then no one would make any money would they! So how can food help us? What are (wise) doctors saying now about our diets. Dr. Esselstyn tells us to not eat oil. I have posted this to my facebook page, but this is important! https://www.youtube.com/watch?v=b_o4YBQPKtQ He was raised on a dairy farm, but in his research has discovered that "heart healthy" oils are not good for us. When you stop oils, disease is reversed. He has a book call Prevent and Reverse Heart Disease. Dr. Michael Greger that wrote How not to die just released a video today about cancer and how a plant based diet can reverse cancer. http://nutritionfacts.org/video/how-not-to-die-from-cancer/ This video has a lot of good information. He likens chicken to second hand smoke! These are just a few doctors who believe that diet can be our saving grace from the awful debilitating diseases. I think as time passes, we will see more and more physicians that will do the research and find that diet should be our medicine. Now I'm not saying to disregard what your doctors have said to do. Our doctors do have a really good education. We need to stay on our insulins if that is what they have prescribed, but start following a plant based diet and watch your pancreas start to work again like it's supposed to. 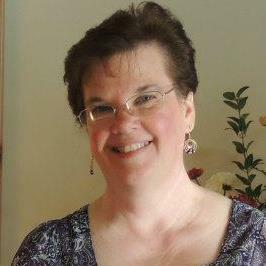 I reversed my pre diabetes. I have gotten off of my high blood pressure meds, as has my son. This is a total miracle for the both of us. When I work at the nursing homes, I can walk all day long 10,000 steps without any problems! I come home tired, but I'm old! lol If I still had my health problems I wouldn't be able to keep up! I have a lot more energy these days! There is so much to learn. We need to be in charge of our health. We need to read the books, and discover that out there we can live long healthy lives, and still eat delicious foods! Another film that I watch and re-watch all the time is Forks over Knives! Good info!